Through our Vibe Connect infrastructure, we provide a fully hosted environment for your business in our Australian Private Cloud. We host your servers for you, saving you from purchasing and managing hardware on premise. This gives you expanded choice on where you run your applications and access to rapid innovation. Whether you like to work from home, in the office, offsite, overseas, on a Mac, Windows PC, iPad or even on your phone. Our cloud services provide the flexibility you need to work the way you like to work. All in a safe, secure and fully managed environment. With Cloud there is no upfront hardware spend. There is no requirement to purchase a server or any major setup costs for your business. Start small and grow as you need with a predictable monthly cost. All you need is an interent connection! We support any application on the Cloud. Medical, Business, Financial and Corporate apps are all supported. 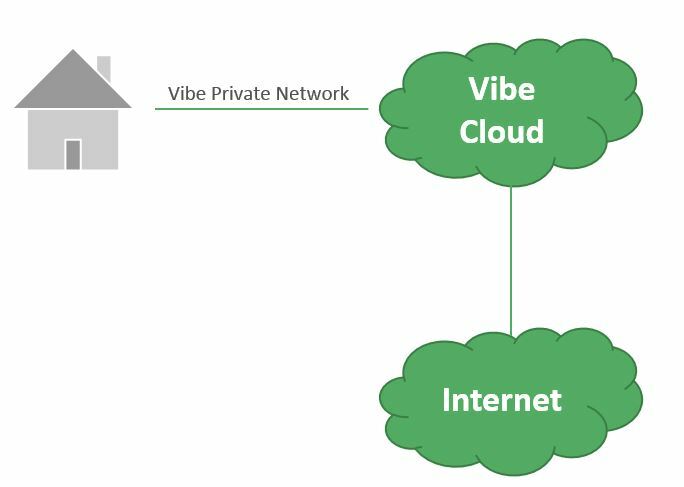 If you currently run it on your server, we can migrate it to the Vibe Group Private Cloud. While other providers supply cloud services across the internet, we provide a direct connection into our datacentre from your office. By separating your cloud from your internet connection, your Private Cloud and Voice Services will continue to perform as expected. All day, every day. Your servers availability is typically measured by its up-time across a period of time. Should you invest heavily in infrastructure you can eliminate any single point of failure and improve availability. This, however, comes at significant cost. Vibe Connect is continually investing in infrastructure improvements so we can offer a high availability solution to our Cloud Hosting customers at a fraction of the cost of doing it yourself. Security is always a concern and in our private cloud you will be more protected than ever. 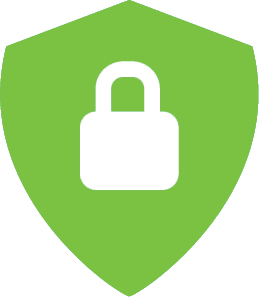 All of our facilities are access controlled with onsite security guards to protect your physical hardware. Because your servers are hosted in our private cloud you connect to them directly from your premises, not over the internet. Cloud computing should be simple.. Our cloud solutions are intuitive to use and flexible for both basic and advanced user requirements. We can migrate your existing servers into the Vibe Cloud Platform and manage all your servers for you, leaving you to focus on your business. 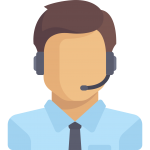 At Vibe Group, our customer service is what sets us apart. 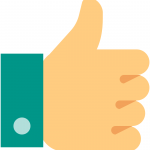 We back everything we do with our strong customer service and support focus, so as technology continues to change and evolve we are always here to support you 24 hours a day, 7 days a week. All Vibe Group infrastructure is located in Australia’s top data centres Equinix and NextDC, providing the highest up-time guarantee, security and energy efficiency. Your data is safe and located in Australia.